Motet by Thomas Tallis. Test the download service with this free arrangement! 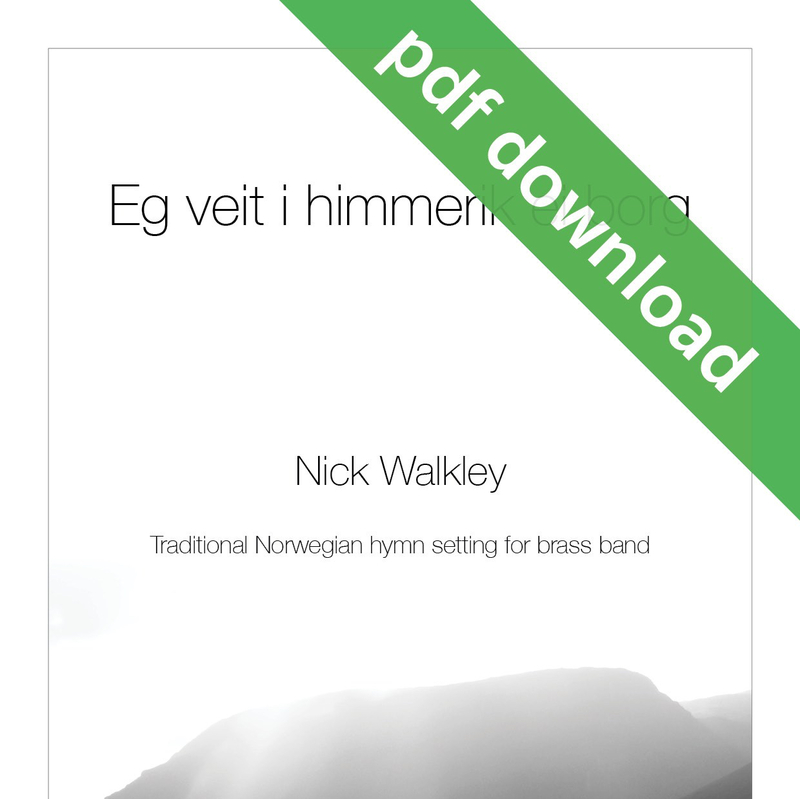 This is a meditative arrangement of a well known Norwegian hymn. Excellent practice for controlled quiet playing with your cornet/trumpet section or ensemble. “Fanitullen” is taken from Halvorsen’s dramatic suite ‘Fossegrimen’, written to accompany a play of the same name, of which this is the fifth and final movement. This version is for 8 trumpets. Version for 10 cornets, unaccompanied as per the original for violin/fiddle ensemble. Cornet feature with brass band accompaniment. Originally written to be performed by a group of Hardanger fiddles. This arrangement attempts to maintain the Norwegian folk flavour. A meditative arrangement of a well known Norwegian hymn. The arrangement sets three verses of the melody ‘bookended’ by a mirrored introduction and coda. A contemporary twist on an old classic; dubstep meets brass band! Designed to appeal to young audiences and musicians.